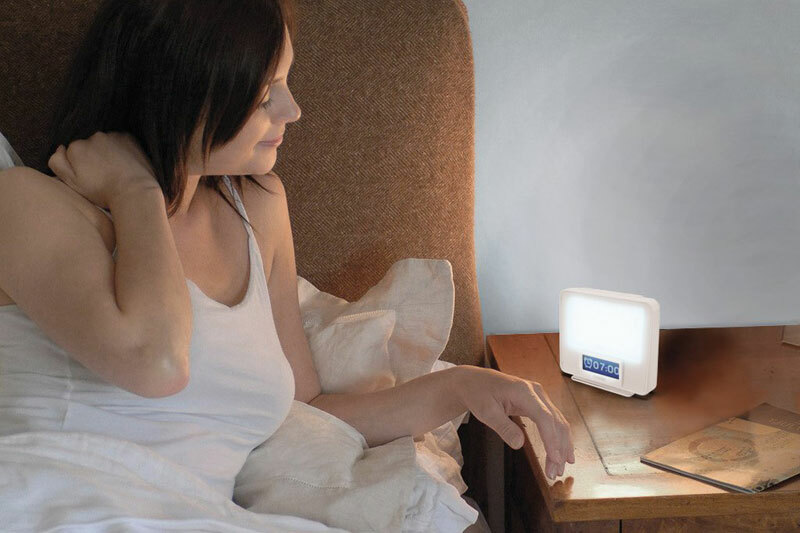 Summary: A SAD lamp and wake up light from Lumie in a compact design making it easy to use around the home or take to work. 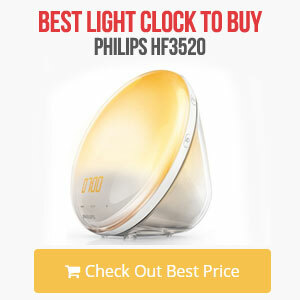 A bright LED light and settings for the SAD light make it great for helping keep away those winter blues. 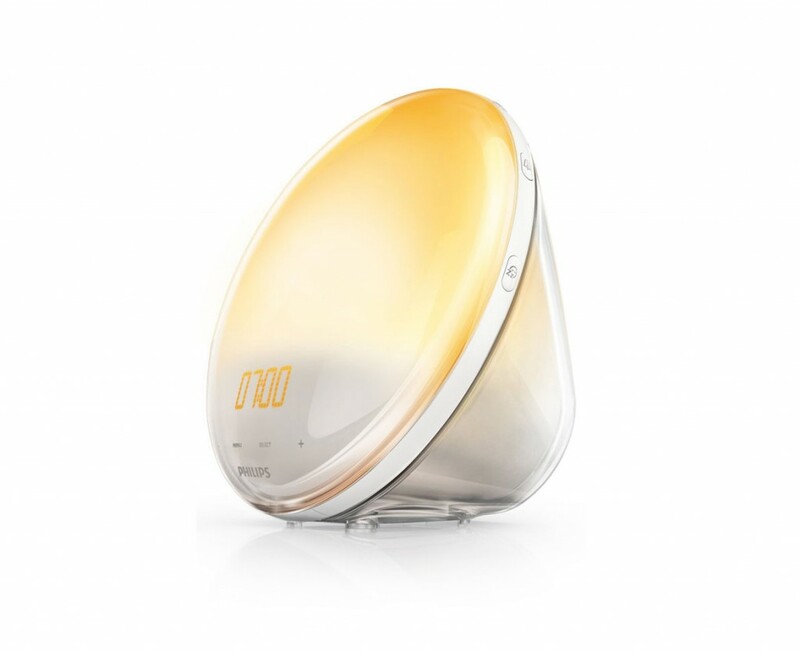 The Lumie Zest Combination Light Therapy light is a portable SAD (Seasonal Affective Disorder) Lamp and Wake-up Light which is designed to improve energy and mood. 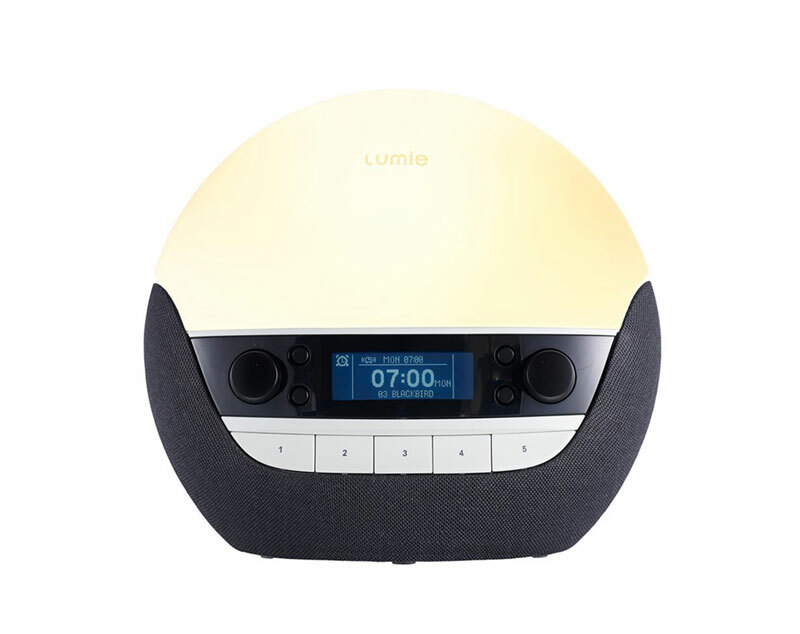 Unlike other Lumie lights which are just designed as wake up lights, this is designed to be used as a SAD lamp as well, designed yo be portable so it is multi purpose. 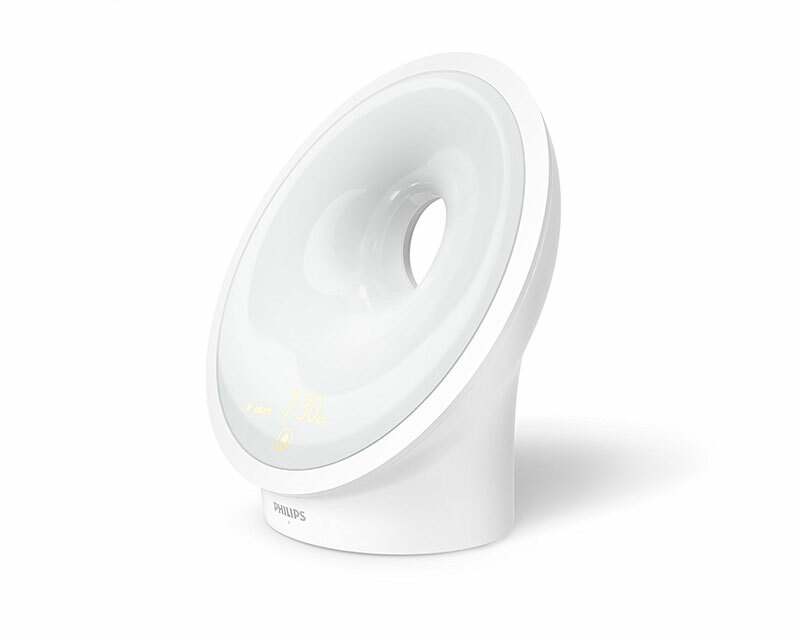 A portable bright light therapy for treating SAD making it ideal for the winter, using blue-enriched white LEDs it provides a bright 2,000 lux of light. This can be setup on your desk or where you are working, be it at home or at work, directed towards you there are 5 timers available for different times to ensure optimum treatment. At full brightness the timer is around 30 minutes before it goes off. 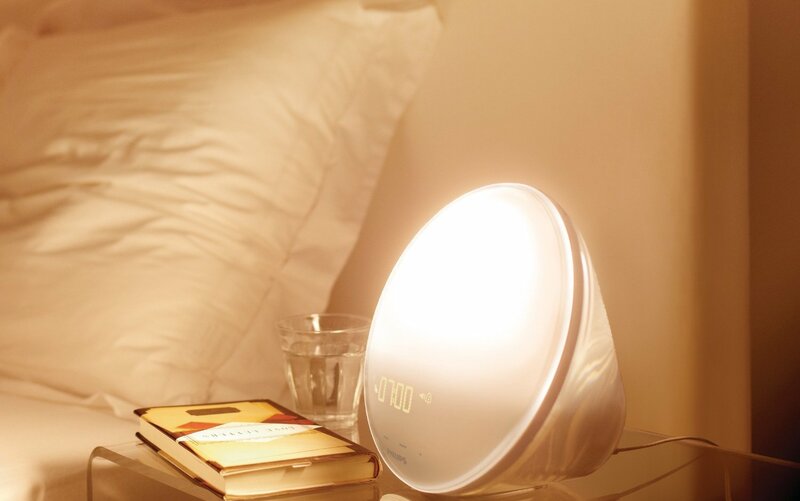 As well as a SAD lamp it can be used as an alarm and wake up light, setting it up on your bedside table allows it to slowly light up over a period of time till full brightness when you wish to be awoken. The sunrise feature can be set for 15 or 30 minutes and will begin this time period before you want to be awake, so if you set your alarm for 7am and on the 30minute sunrise, at 6.30am the light shall slowly begin to light up, at nearly 7am it will be full brightness allowing you to slow awake from your sleep. 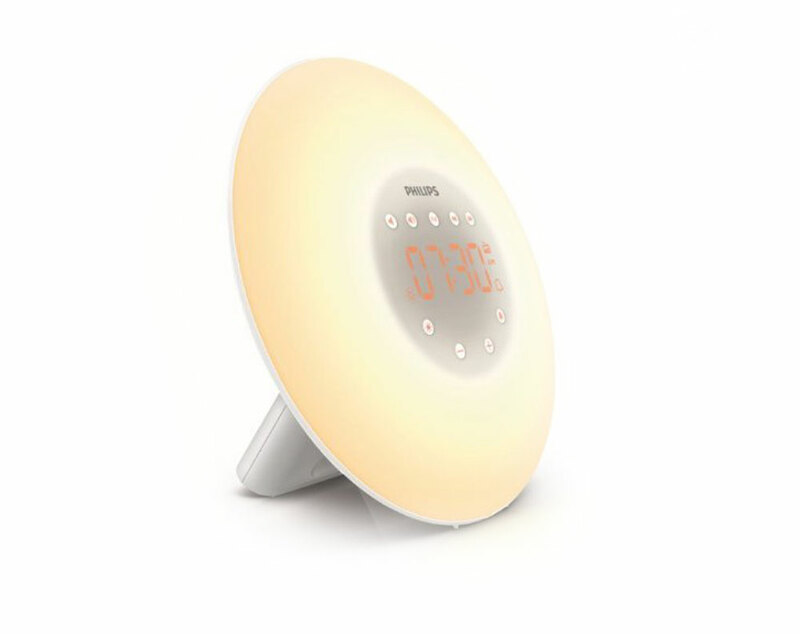 The device also has an alarm beep sound which can be set as well as a back up incase you do not wake up, this is useful if you are just starting to use a wake up light so you don’t over sleep and so you can get use to it. 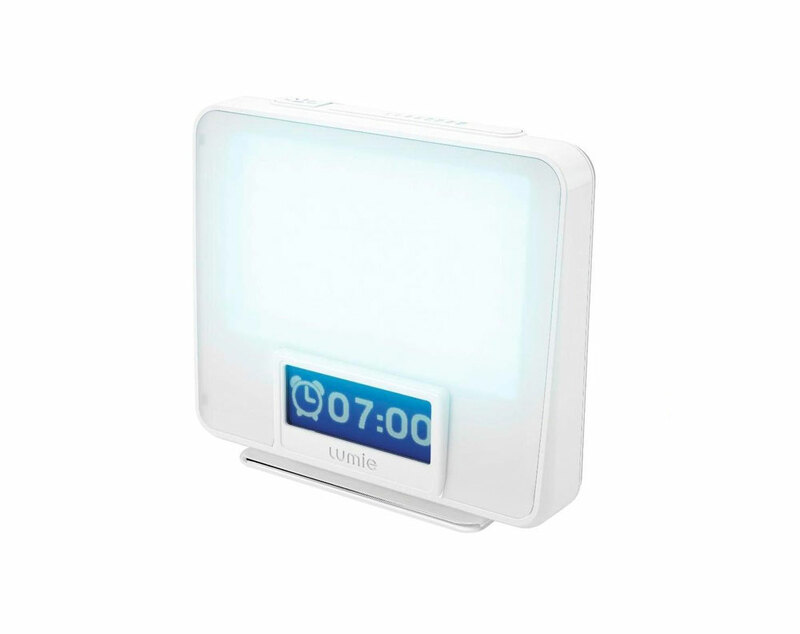 Other features include variable brightness settings, dimmable display and a power failure back-up, it also comes with a handy magnetic stand too. It is a simple design which is compact, this is useful so that can easily move it and take it with you to work, the unit is mains powered so don’t forget the plug. It has a handy magnetic stand so that is can be positioned and stood up. 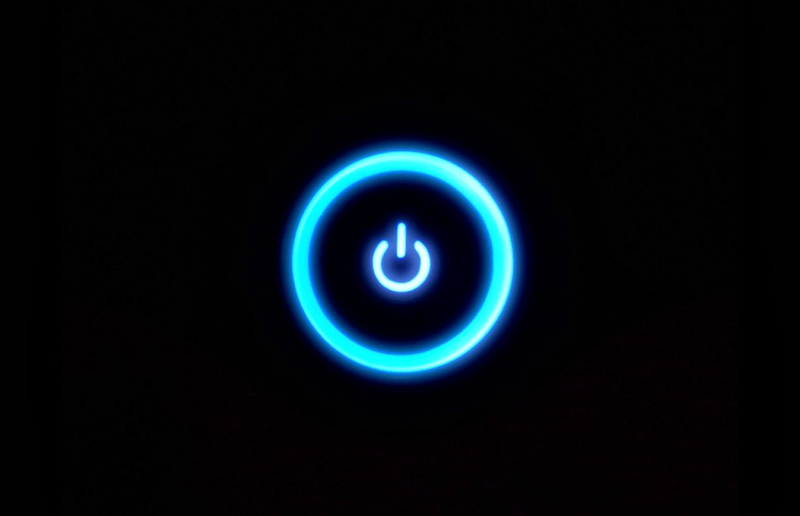 The alarm and setting up functions are easy to do so and use, the button on the top of the unit are simple and clear. 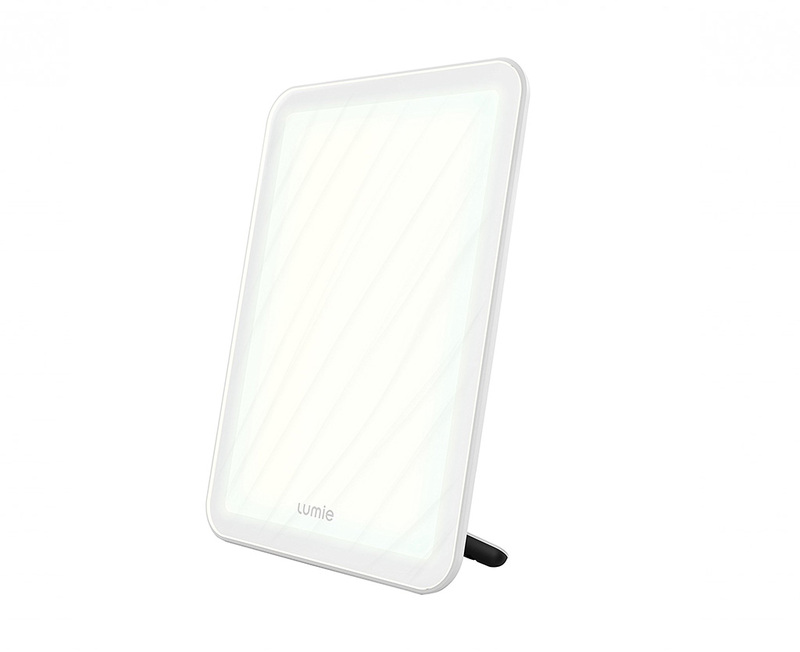 The Lumie Zest Combination Light Therapy light is easy to use and works very well, there are no bulbs to replace and it is compact so you can take it with you to work, great for in the winter. Designed to be a SAD lamp as well as a wake up alarm you get multiple uses from this, aesthetically, it’s quite simple in design and in a minimalist way, it does the job and does it well.